The Junior Order of Merit has been updated after the Bogor Junior Championship hosted by Sentul Highlands Golf Club. At first glance there is only one thing noticeably the same from last week’s rankings which is that champions of the Bintan Lagoon Junior Championship presented by Tradewinds Furnishings Singapore, Amy Gao (2021) of Shanghai, China and Justin Sun (2022) of Shenzhen, China, remain atop the rankings. Gao and Sun comfortably extended their first-place position in the Junior Order of Merit race with second-place and T6 finishes, respectively, but, their current rankings are by no means safe. Bogor Junior Championship hosted by Sentul Highlands Golf Club winners Mariel Isabella Tee (2020) of Pasig City, Philippines and Kentaro Nanayama (2021) of Jakarta, Indonesia have taken over the second-place position in the Junior Order of Merit and are eying the top position heading into the Hong Kong Junior Classic at Clearwater Bay this February. Eila Galitsky (2025) of Chiang Mai, Thailand and Masaki Ujiie (2020) of Guam, USA sit in third. At the end of the 2018-2019 JGTA season, a divisor of three will be applied to the sum of each player’s total ‘Merit Points’ earned during the season to calculate the final ‘Cumulative Average Points Per Tournament’, upon which each player is ranked. The divisor of three is applied to ensure players are competing in at least three events in order to be classified as ‘competitive’. Once a player competes in three events, their ‘Cumulative Average Points Per Tournament’ is a natural average representation, while if a player only competes in one JGTA event, their total points earned are divided by three, resulting in a Cumulative Average Points per Tournament that is only a 33% representation of their natural average. The 2019 JGTA Hong Kong Junior Classic at Clearwater Bay will be a key event for those looking to compete in their third event of the JGTA – including the current Junior Order of Merit leaders. For those looking to make a name for themselves heading into the spring, Hong Kong is the place to do it as there is still time to establish and improve a ranking on the Junior Order of Merit. To view the current Junior Order of Merit, click here. Visit us on Facebook, Twitter, Instagram and JGTA.ORG for all tournament updates and information. The Junior Golf Tour of Asia (JGTA) is headed to Clearwater Bay Golf and Country Club in Hong Kong February 20-22, 2019. The field will feature top-ranked juniors from over 10 countries across the Asia-Pacific and abroad, including multiple AJGA Champions and top-200 players on the Rolex AJGA Rankings. The award-winning Clearwater Bay Golf and Country Club, which opened its doors in 1982, has played host to multiple prestigious events, including what is currently the last stop on the PGA Tour Series China, The Clearwater Bay Open, as well as the Omega PGA Championships and the Asia-Pacific Amateur Championship. The Junior Golf Tour of Asia (JGTA) is the governing body for competitive junior golf tournaments in the Asia-Pacific for young golfers to hone their skills at the highest level, developing into successful Collegiate athletes and future champions of the game. Members of the JGTA compete alongside other top-ranked players from across the region, who share similar competitive standings and aspirations for greatness. 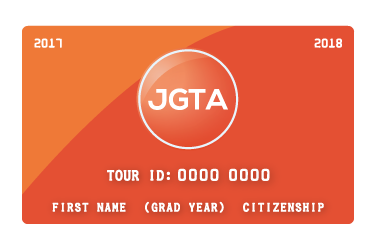 JGTA tournaments are ranked on the JGTA Junior Order of Merit, the Tour’s official ranking system, and the source for AJGA PBE Status in the Asia-Pacific. Players earn Merit Points from their performance in JGTA events to improve their standing on the Junior Order of Merit. Following the end of each JGTA season (approx. June 1st), the top-performers (60 players total) are awarded AJGA PBE Status according to their final standing on the Junior Order Of Merit. 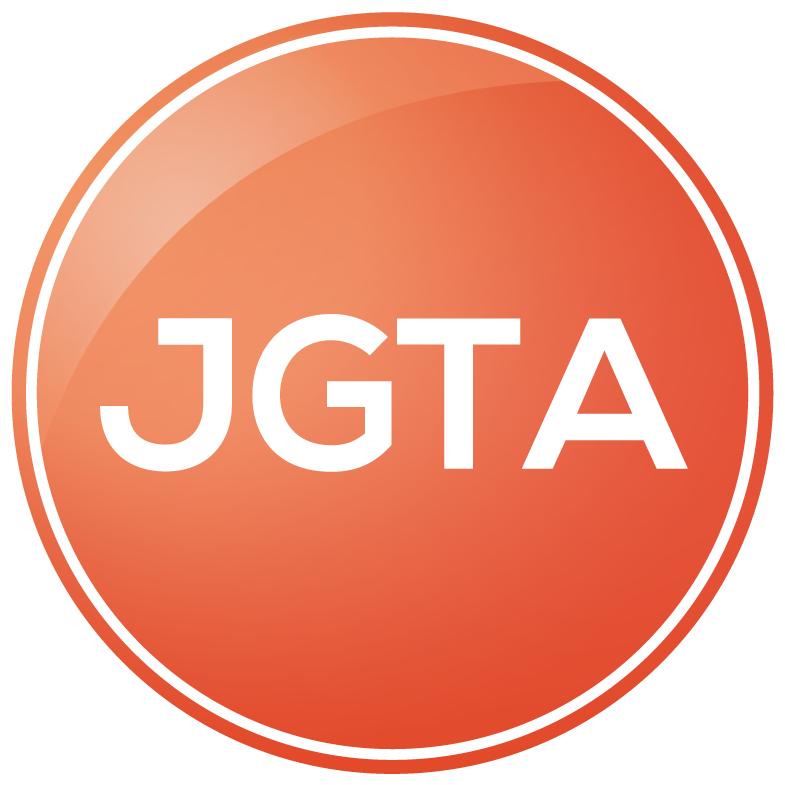 The JGTA strictly adheres to the competitive entry principles of its partners and the highest standards of performance based entry, to ensure the most competitive tournament fields at all times.